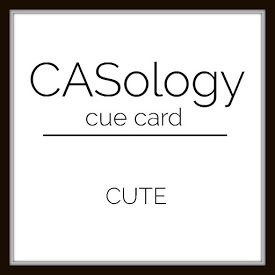 Adorable cards, Jen! 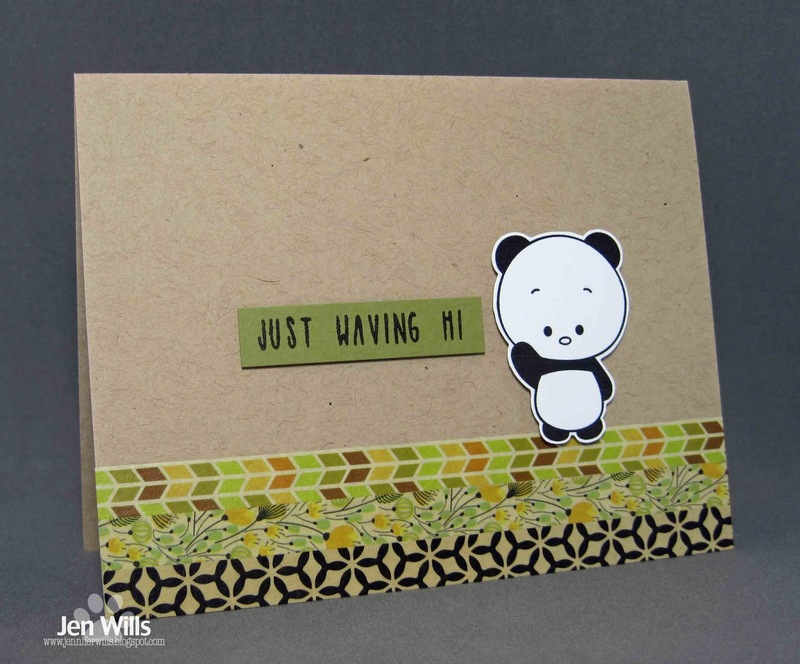 Love the washi strips grounding this sweet panda on the first card. 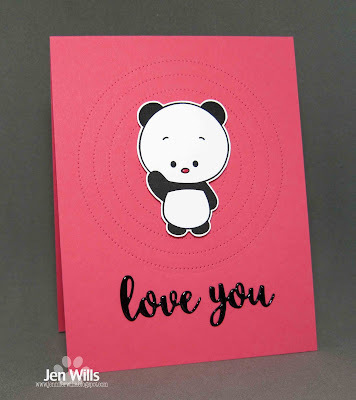 A very cute pair of cards with the sweet little bear! I like the patterns you added to the first one! You nailed it! These are too cute! it looks like most everyone fell in love with that bear but I love what you've done with him, Jen. That washi works beautifully and gives a bamboo feel and using the pierced circles as a background is a great idea for texture. You have some beautiful washi tapes, Jen! What a great way to add color, and a platform for that cute little guy, with the circles, too! Such an adorable and versatile panda. So fun to see how you have used him (her) in different ways. 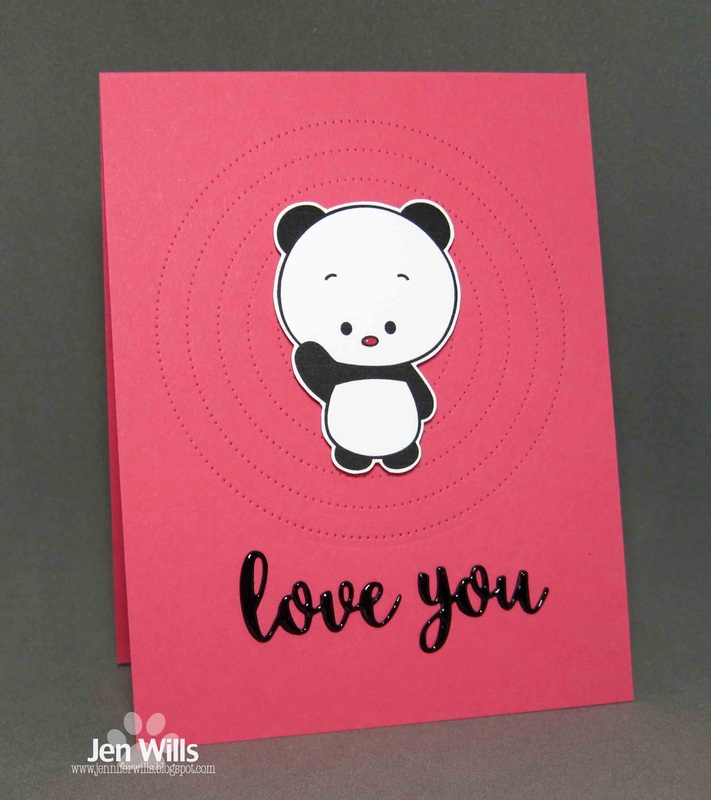 I especially love your embossed concentric circles. Who needs a Silhouette if you can fuzzy cut like this! 2 Fab makes with this cutie pie!